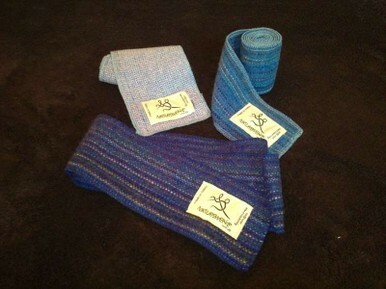 Woollen healing bandages are great for wrapping around painful or stiff joints. Size: 3” (8cm) x 35” (89cm). Fabric colour may vary slightly from the photo.